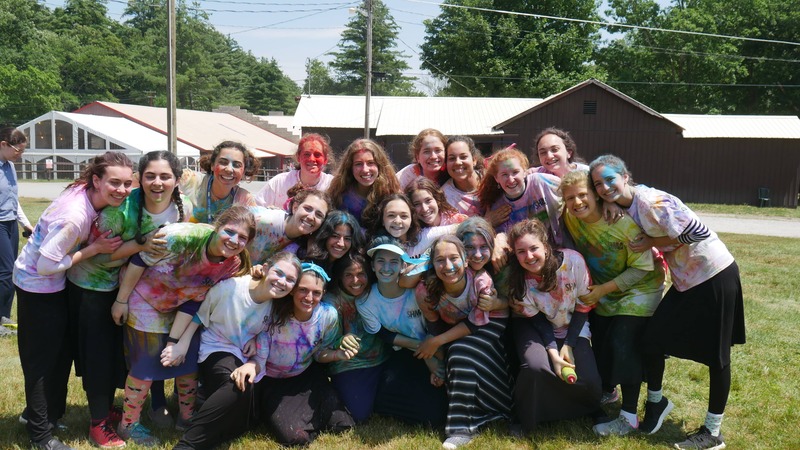 Camp Sternberg was created from a vision to provide Jewish girls with a full fledged summer camp experience in 1965 by Rabbi Ronnie Greenwald A’H. 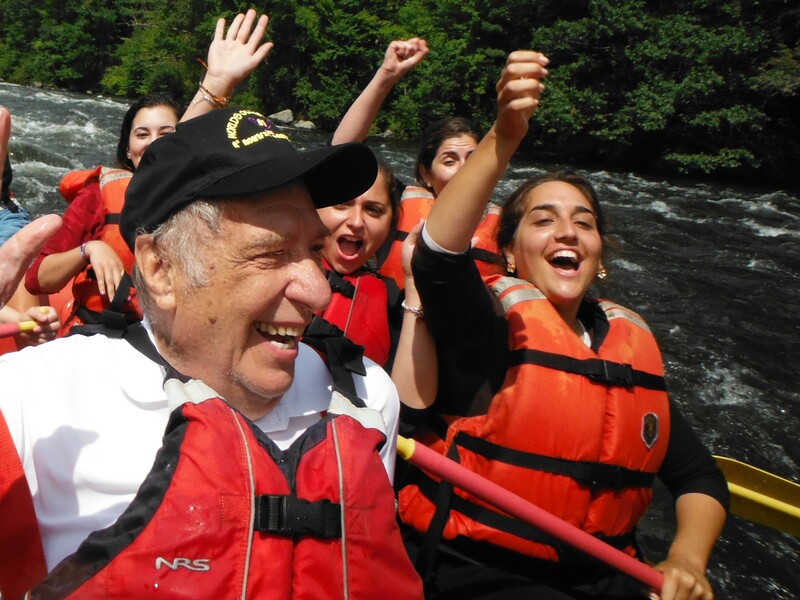 Since then it has become known to four generations of campers and staff as a camp where each person is cared for as an individual. This quality of personal attention has set Sternberg apart from other camps. Today the tradition, spirit and integrity of Camp Sternberg continues strong under the current ownership of Dov and Allyson Perkal. Since our very first summer, this wonderful sentiment is often heard from our loyal campers and staff. The familiar feeling of happiness and excitement that we have when it is time to return to our “home away from home” is a feeling that compares to none other. Looking ahead to the summer, this magical feeling has begun to stir inside of our hearts as we count down the days untill the start of our next summer in our Sternberg home. 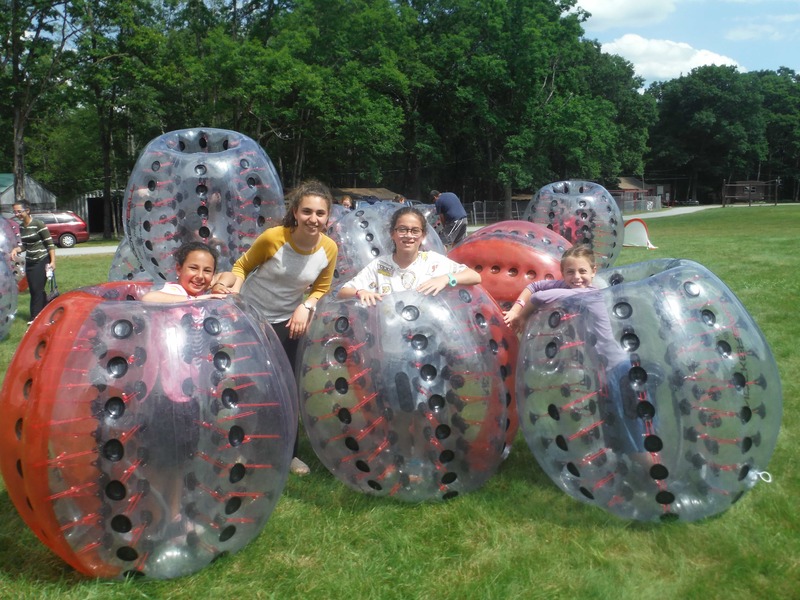 Camp Sternberg’s wide range of exciting activities, allows each camper to shine! Sternberg offers everything from sports, art & crafts, lake activities, swimming, rock wall, archery, segway touring, atv’s, and much more. Our equipment is the best and our standards of safety and levels of instruction are outstanding. Our campers learn new skills and grow their confidence while having the best time with their friends. We believe in every girl's ability to succeed. and growth through Torah values and innovative programs. for our campers and staff. © 2019 SHMA GIRLS. All Rights Reserved.